Its that time of year again. Please show us how much you care by voting Gallery IS as the Best Art Gallery in Red Deer. Just click on the link which leads you to the Red Deer Express website. Our section is right at the top of Page Two (Entertainment). Please write "Gallery IS" in the section marked for Art Galleries. You DONT have to fill in the whole thing. Thanks so much. This is one of the ways we know that the public appreciates what we do. Cheers. 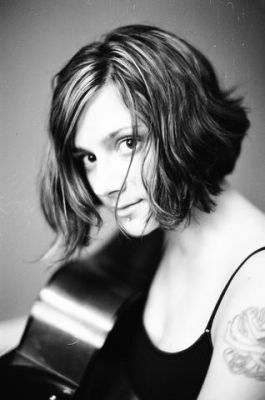 On First Friday May 6th, singer/songwriter Michelle Boudreau will be preforming in our space! We are so excited to have her shareing her talent with us. Check out her website for more information on Michelle.
. Her cd's are available at the Gallery for $5 each. Here is a sample to prime your ears.